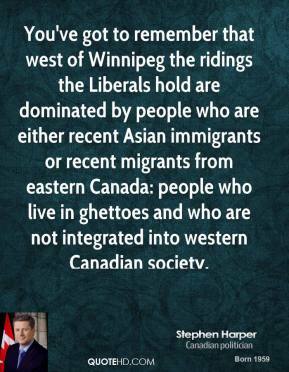 You've got to remember that west of Winnipeg the ridings the Liberals hold are dominated by people who are either recent Asian immigrants or recent migrants from eastern Canada: people who live in ghettoes and who are not integrated into western Canadian society. 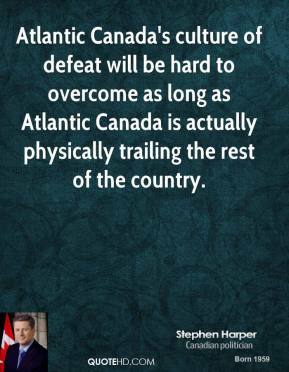 Atlantic Canada's culture of defeat will be hard to overcome as long as Atlantic Canada is actually physically trailing the rest of the country. 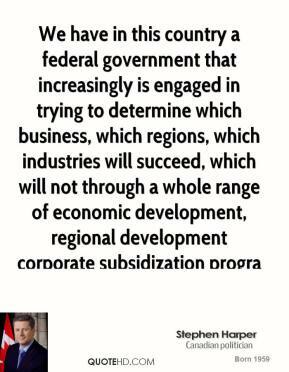 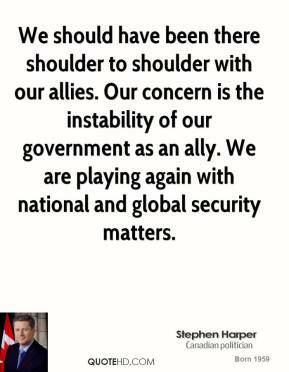 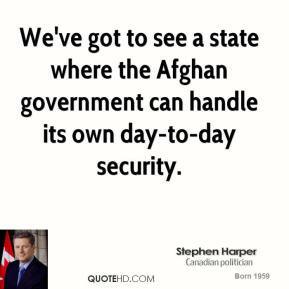 The government will join, notwithstanding its failure to prepare, its neglect in co-operating with its allies, or its inability to contribute. 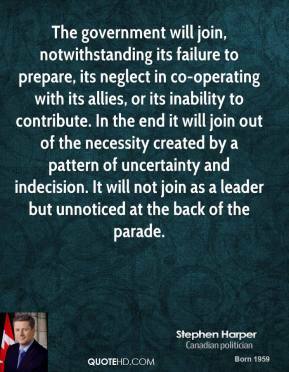 In the end it will join out of the necessity created by a pattern of uncertainty and indecision. 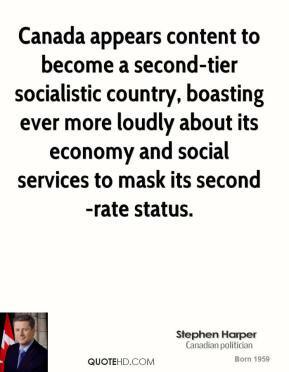 It will not join as a leader but unnoticed at the back of the parade. 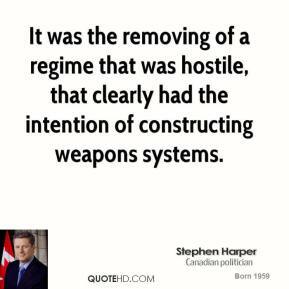 It was the removing of a regime that was hostile, that clearly had the intention of constructing weapons systems. 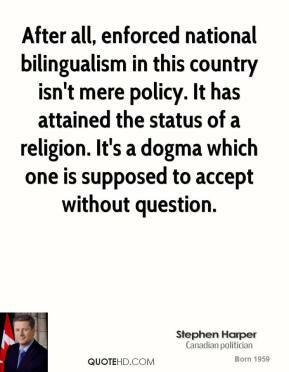 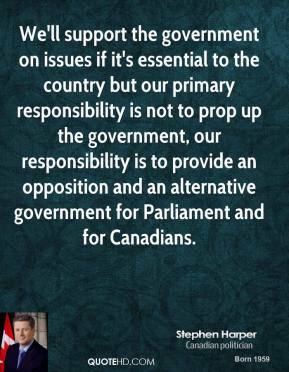 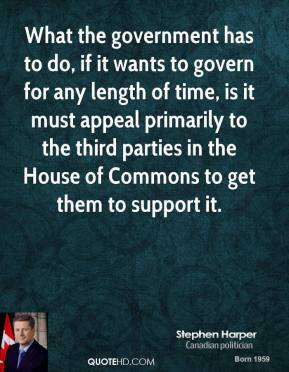 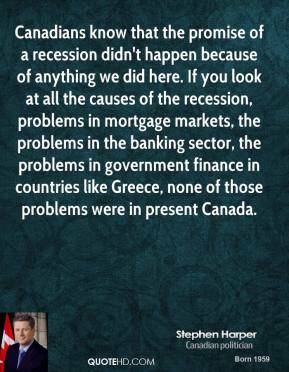 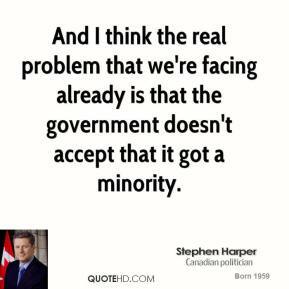 And I think the real problem that we're facing already is that the government doesn't accept that it got a minority. 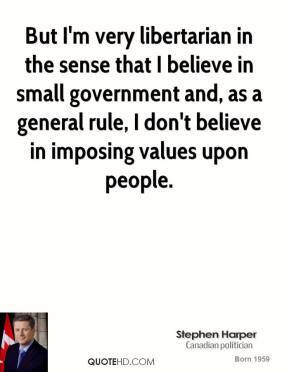 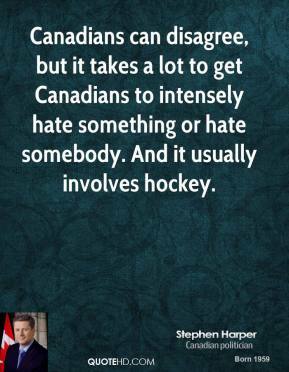 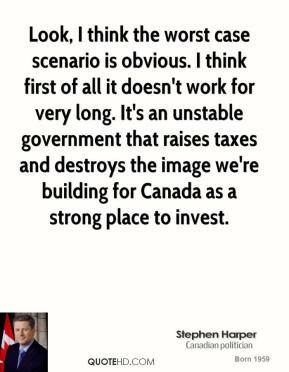 Canadians can disagree, but it takes a lot to get Canadians to intensely hate something or hate somebody. 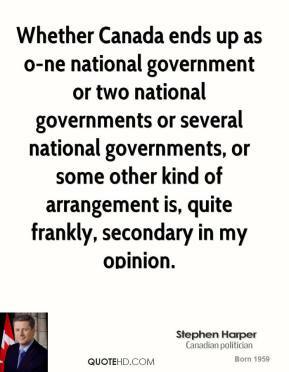 And it usually involves hockey. 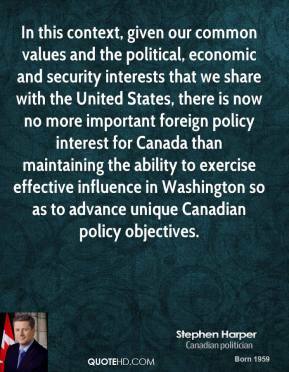 In this context, given our common values and the political, economic and security interests that we share with the United States, there is now no more important foreign policy interest for Canada than maintaining the ability to exercise effective influence in Washington so as to advance unique Canadian policy objectives. 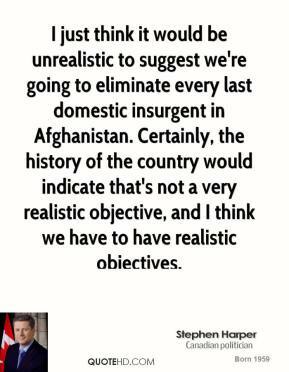 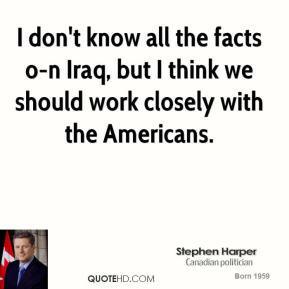 I don't know all the facts o-n Iraq, but I think we should work closely with the Americans.